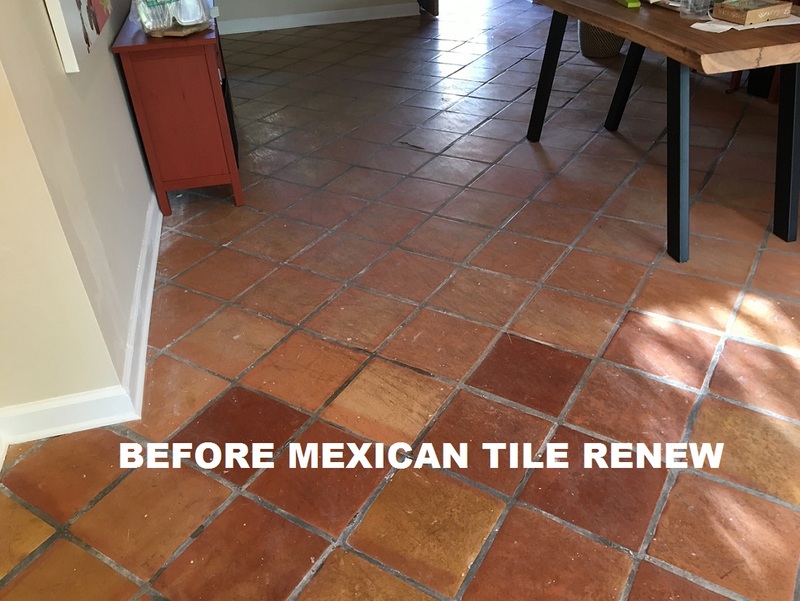 Mexican Tile Renew Sarasota Fl: Mexican Tile Renew Project Rehabbing A Siesta Key Fl House Where Tile Had Not Been Maintained for Years. Mexican Tile Renew Project Rehabbing A Siesta Key Fl House Where Tile Had Not Been Maintained for Years. 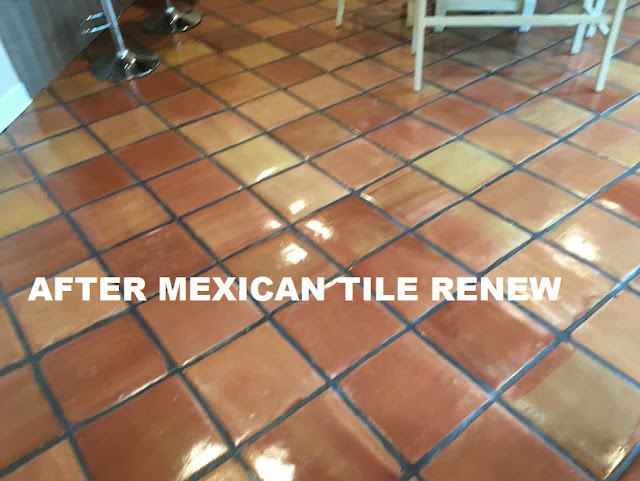 Sarasota "Mexican Tile Renew" Floors Indoors or Outdoors Made to Look Like New Again. 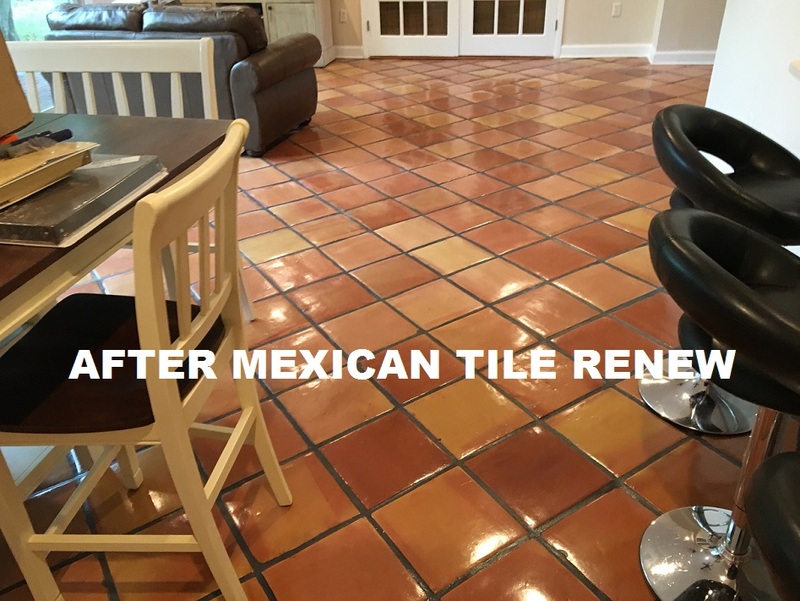 Recent Mexican Tile Renew Project In Siesta Key Fl Floors Returned to Like-New Look. "Mexican Tile Renew" is On Angie's List. 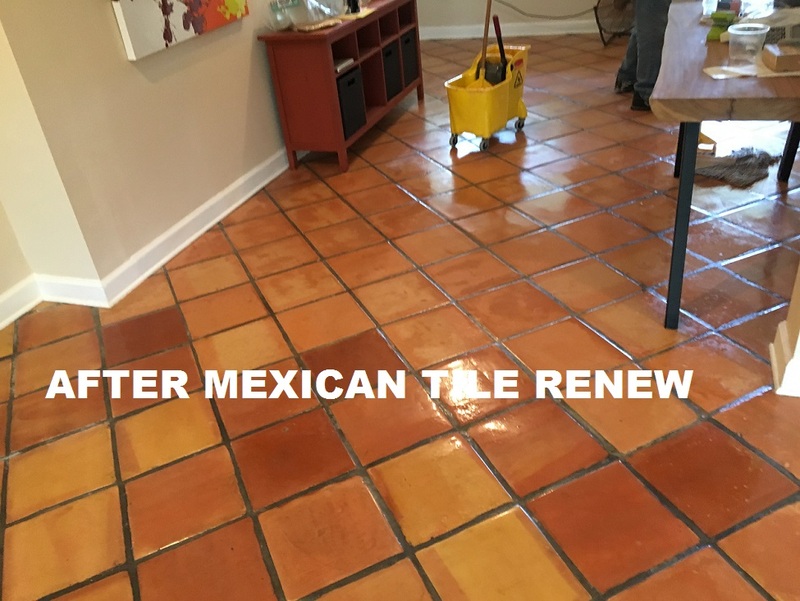 We travel from Fort Myers to Sarasota To St Pete Fl. 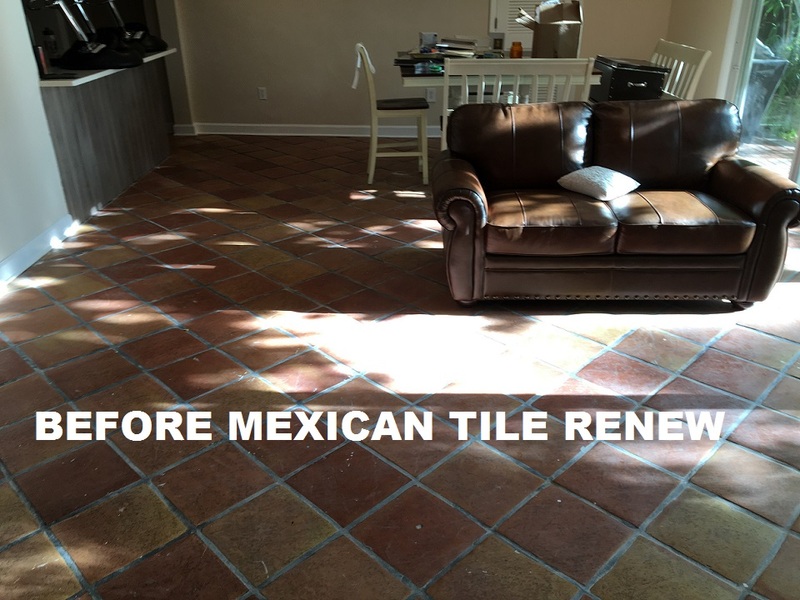 Labels: Mexican Tile Renew Project Rehabbing A Siesta Key Fl House Where Tile Had Not Been Maintained for Years.